Join in a group workout. The holiday season can be hard on both waistlines and wallets. SWEAT Fitness is solving both problems by offering free group classes in Philly from Thanksgiving to Christmas. Just bring two nonperishable food items to class, to be donated to Philabundance. No sign up necessary. Just choose a class that fits your workout preference and show up. You can take as many classes as you like, just remember to bring two cans per class. 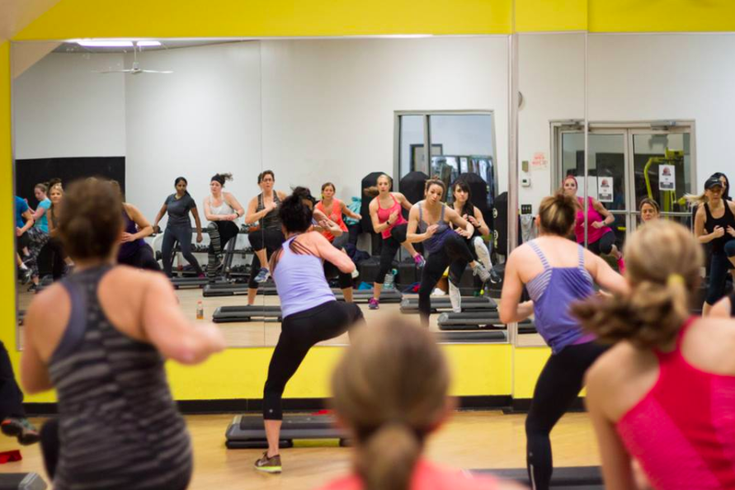 Find all group classes offered by SWEAT Fitness here. Find gyms in Fitler Square, Manayunk, Queen Village, Old City, South Philly, King of Prussia and Conshohocken.